Our group has activities and events each month for its members and their families. The following are a list of regularly planned events for our group. Email us for more information on our upcoming events or look through our list of previous events. 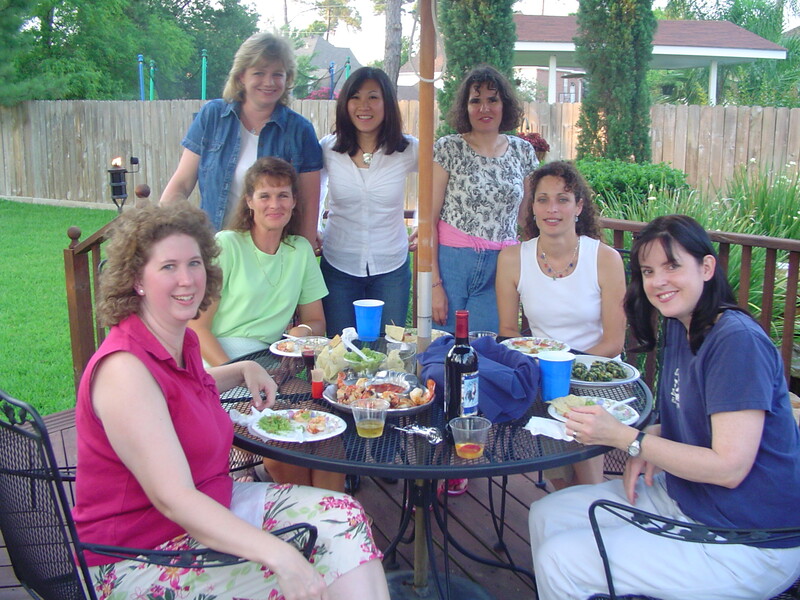 The fourth Tuesday of the month, members get together to enjoy Mom's Night Out. The settings for this night out have included local restaurants for dinner and drinks, as well as members' homes for movie viewings, potluck dinners, craft nights, baby showers, and other activities. Members enjoy fun times with their whole family at the Mothers & More family events. Past events have included a Christmas party, craft day, 4th of July picnic, trips to local museums and zoos, and other events.